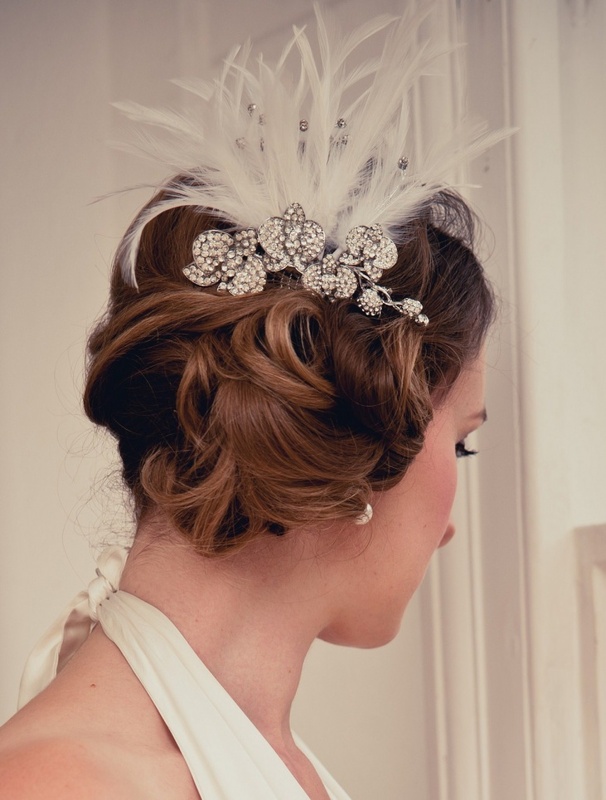 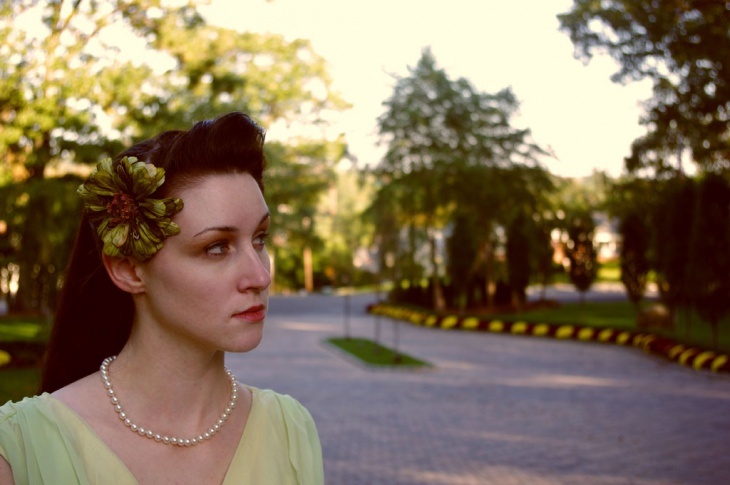 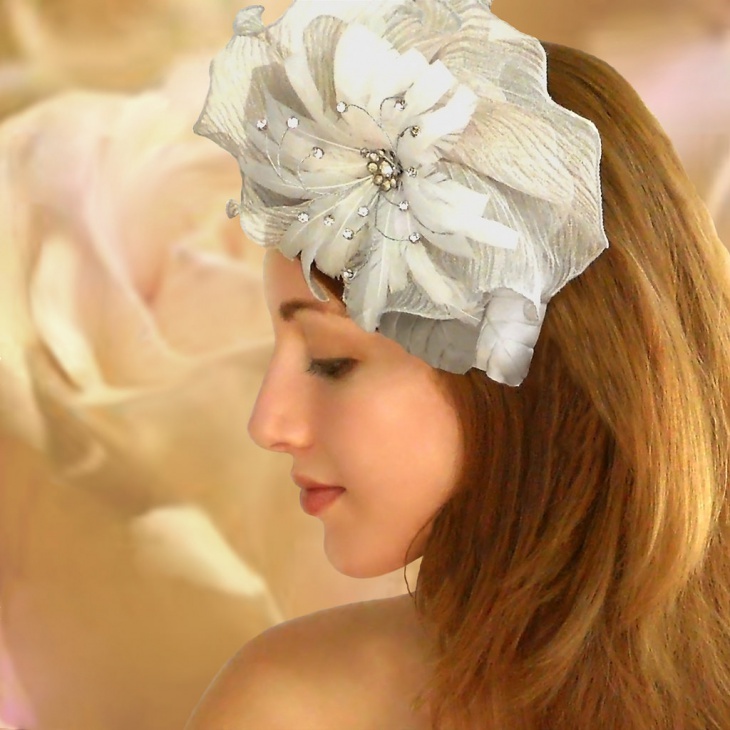 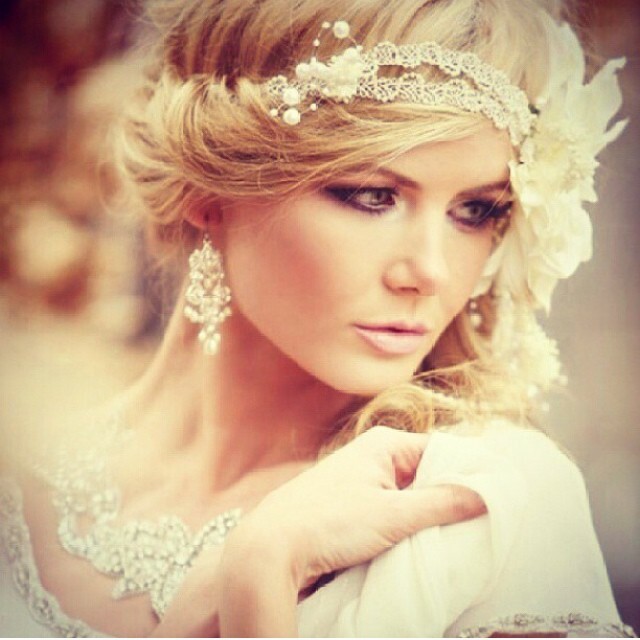 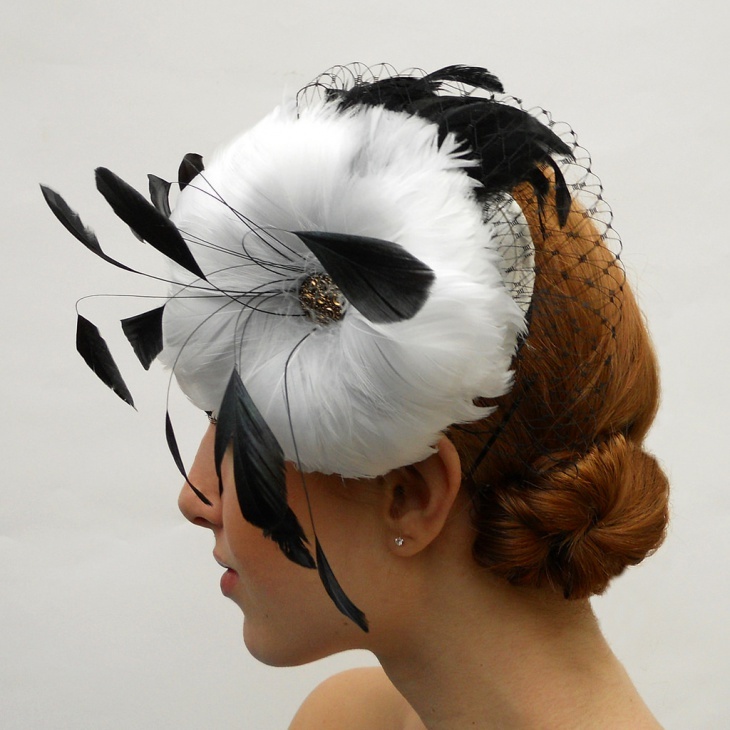 Vintage wedding hairstyles are one of the best kinds of hairstyles that brides can nowadays adorn. 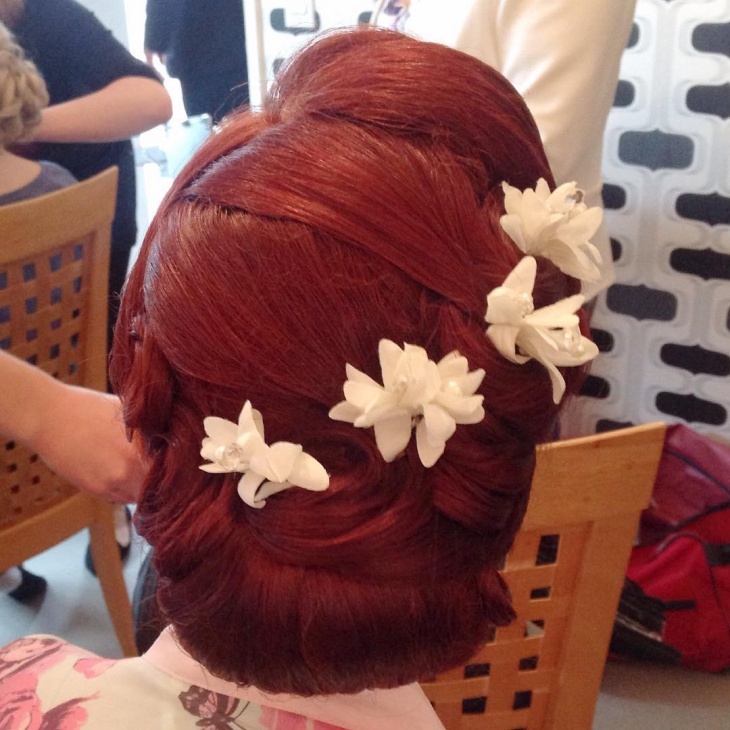 Yes, they are the talk of the town and every bride nowadays is getting her hair done the vintage style. 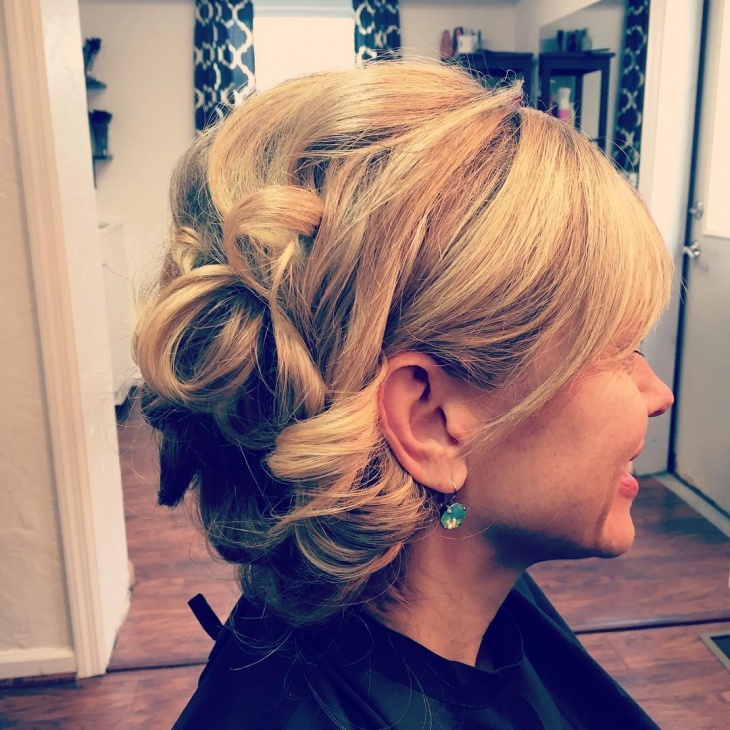 Whether you have long hair or short, thin or thick, curly, straight or wavy, vintage hairstyle is the go-to kind of hairstyle for weddings. 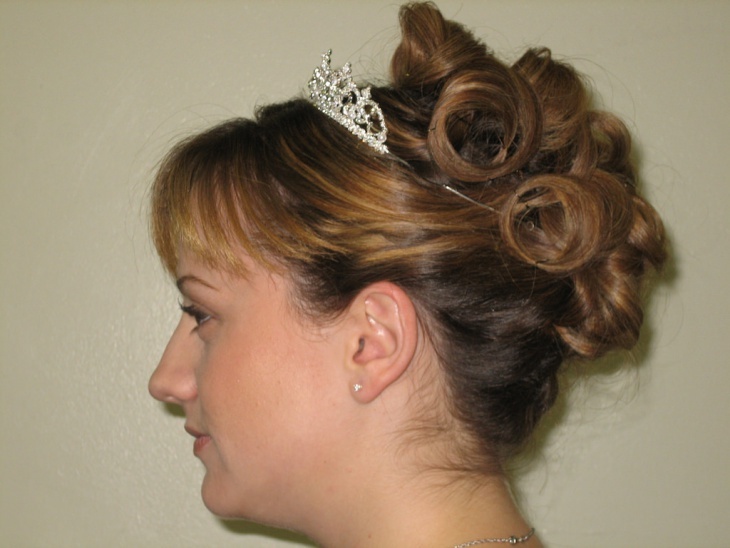 All you need to do is to find out what kind of hair-do you would like to go with because there are many styles like up-do, open princess style, braided queen style with a tiara or just leave the curls open. 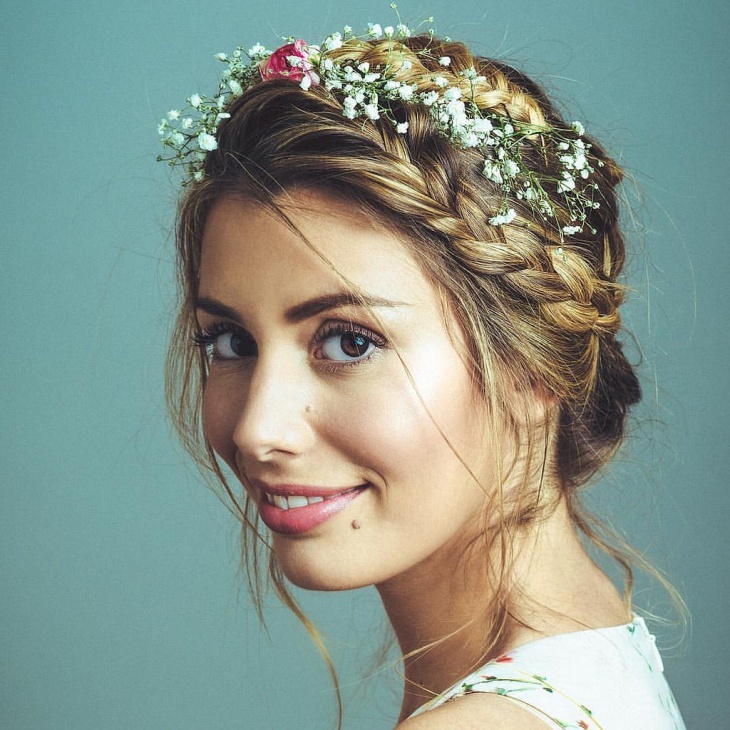 All of these styles are beautiful and they will let you get creative with your hair. 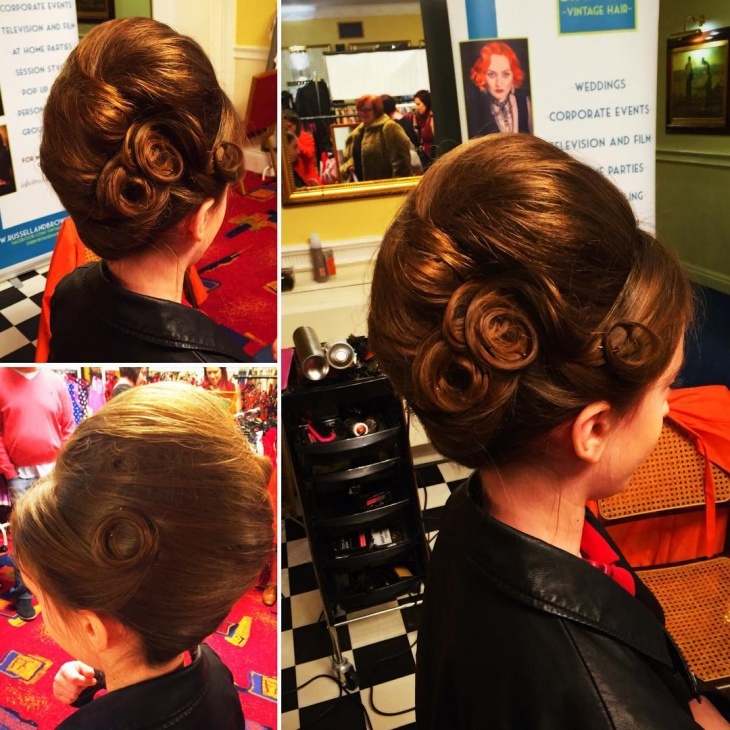 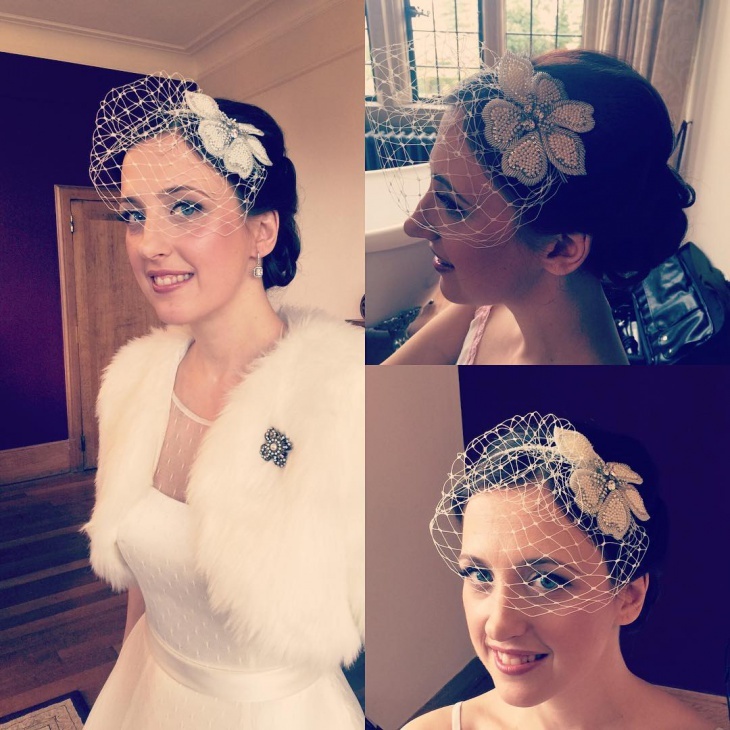 Whether it is a finger wave up-do, victory rolls, big pout hair, art deco hair, front plates hairstyle or even a curly curly hair do will look beautiful and elegant on your special day. 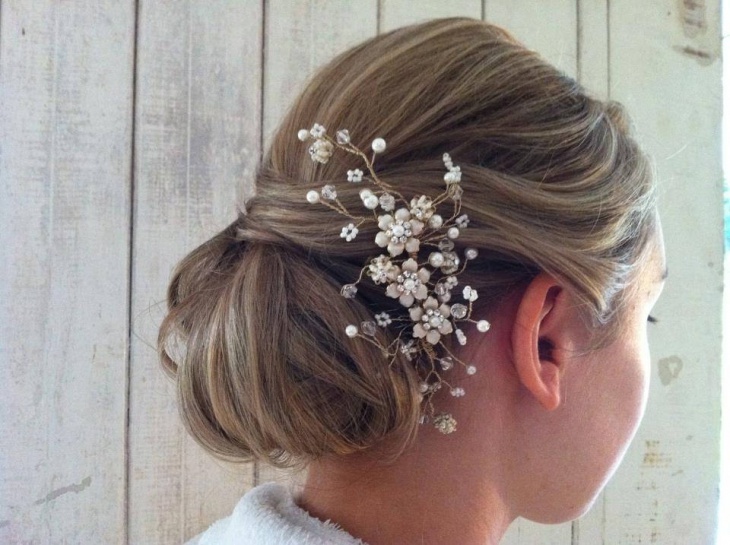 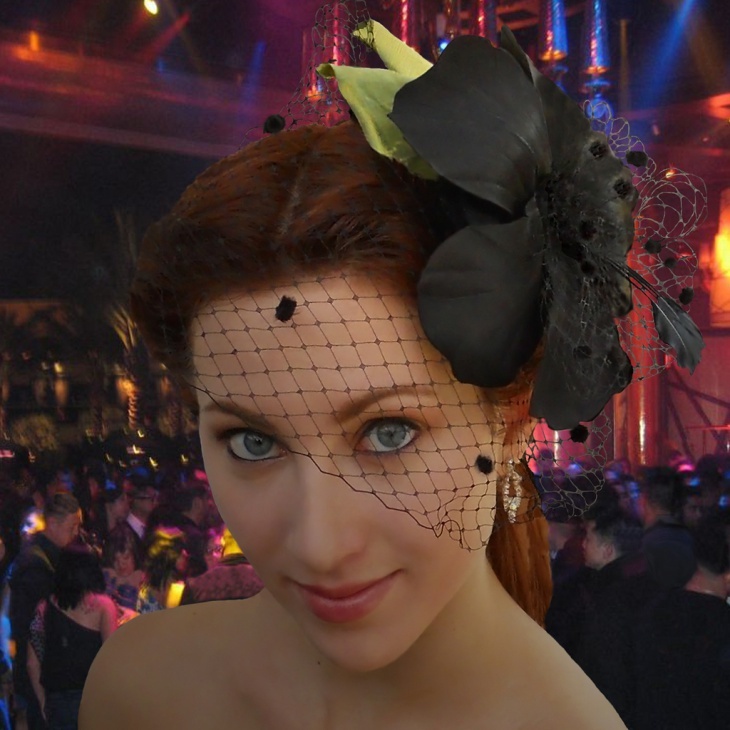 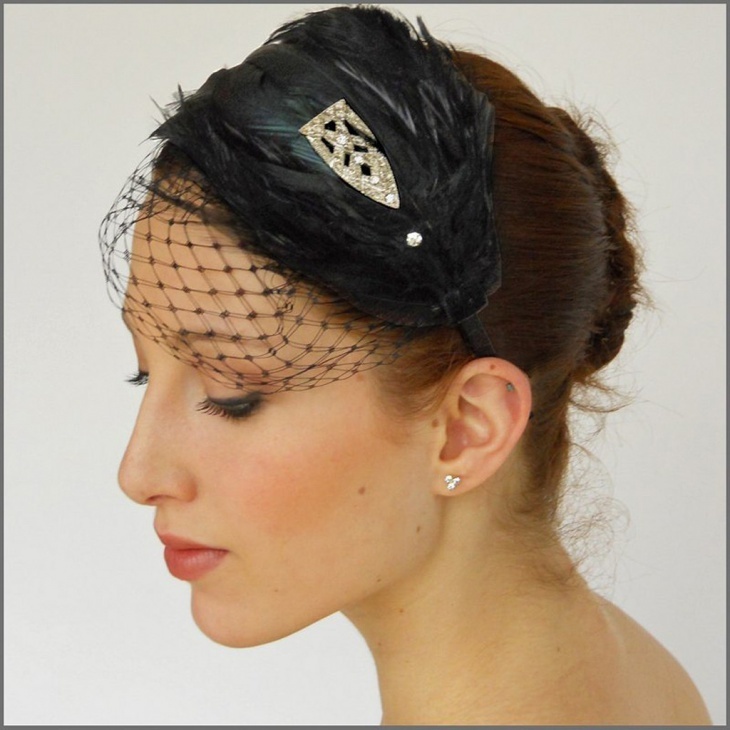 The best thing about Vintage hairstyle is that you can have as many hair accessories as you want and style your hairstyle. 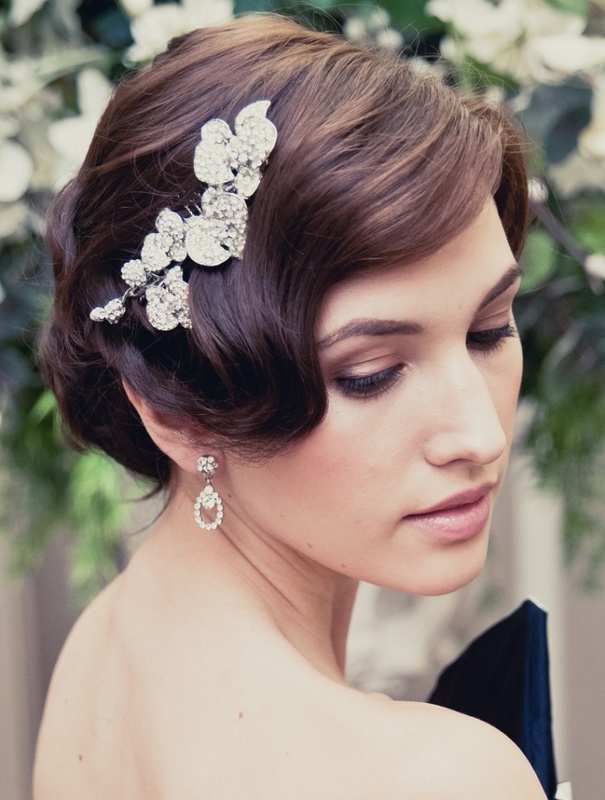 All you have got to do is to pick the right hairstyle that suits your face and wear it comfortably. 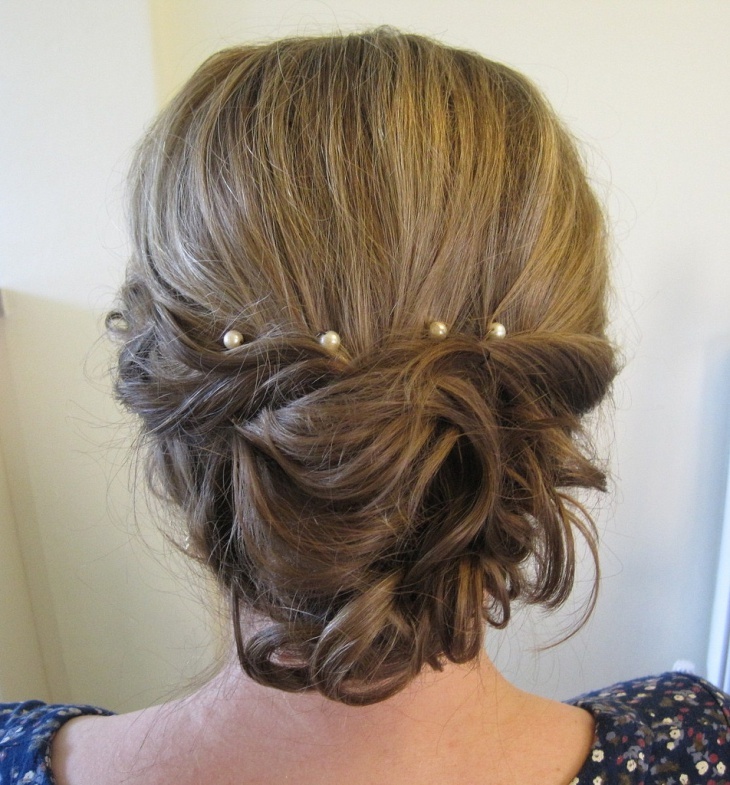 You can own the day if your hair is set and beautiful!